Our amazing team of professionals represent over 65 years of combined dental experience. We have one common goal that fuels our practice each day; OUTSTANDING PATIENT CARE. 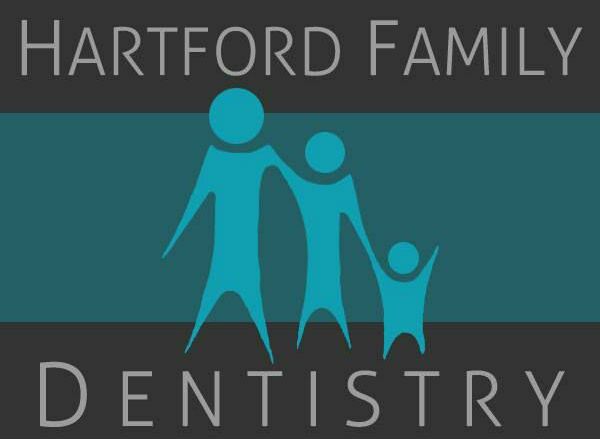 From your initial phone call, to your bi-annual check ups, we strive to make every contact with the Hartford Family Dentistry team the best it can possibly be. Alaina is from Slocomb, Al. She currently lives in Fadette, Al with her husband Toby, and son Jonah. Alaina loves animals and is the proud owner of a 100 pound German Shepherd named Maverick. She loves spending time with her family, going camping, and spoiling her sweet little boy! Alaina is a 2013 graduate from Slocomb High School. After high school she attended Wallace Community College to take her basic core classes. She ended up completing cosmetology school, and later decided that she wanted a career in the dental field. She then enrolled in the dental assisting program at Wallace and completed the course in May of 2018. She started working with us on May 23, 2018 as a hygiene assistant, and is now working as a dental assistant and in the front office. Alaina loves interacting with patients, and finding cool things to do in the office! Madison is originally from Troy, but now lives in Ozark with her sister! Madison started with HFD on August 8, 2018, and is currently the hygiene assistant. In her free time, Madison likes to sit around a fire and talk with her family. Her favorite thing to do on the weekend is to watch her boyfriend play college football! One thing on Madison's bucket list is to visit Egypt. Her favorite ice cream is cookies and cream, and her favorite food is any kind of potatoes! Her hobby for the moment is binge watching Greys Anatomy. "Before I do anything I ask myself, 'Would an idiot do that?' and if the answer is yes I do not do that thing" is her favorite TV quote from The Office. Madison admires her sister the most, because she is strong and independent. One feature Madison likes about herself is her eyes! Madison is a very hard worker, and we are thankful to have her as a part of our team! Whatever your preference, we make YOU our number one priority.